Hell No, Kraft Heinz! Hell Yes, Business For Good! 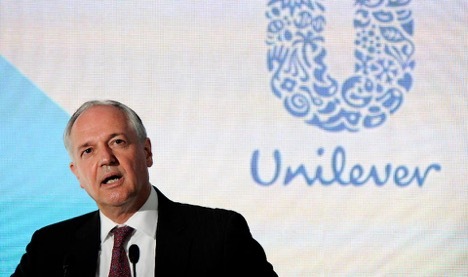 Unilever CEO Paul Polman's rebuff of an unsolicited offer was an act in favor of business for good, but can corporate commitments to sustainability withstand shareholder demands?